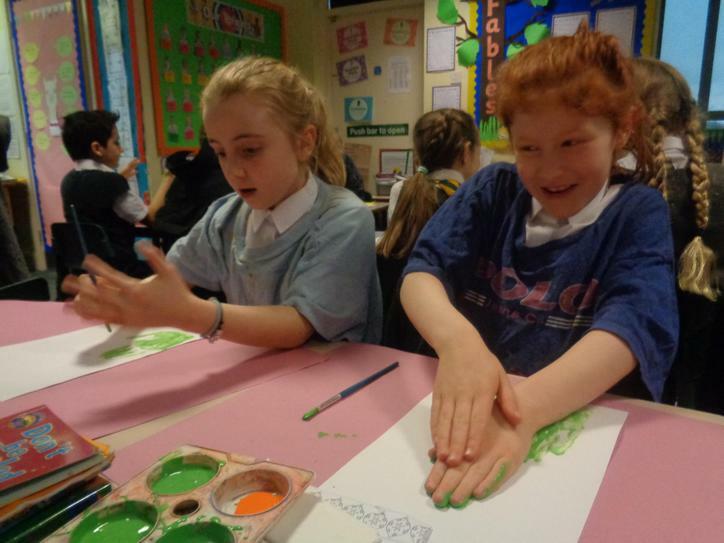 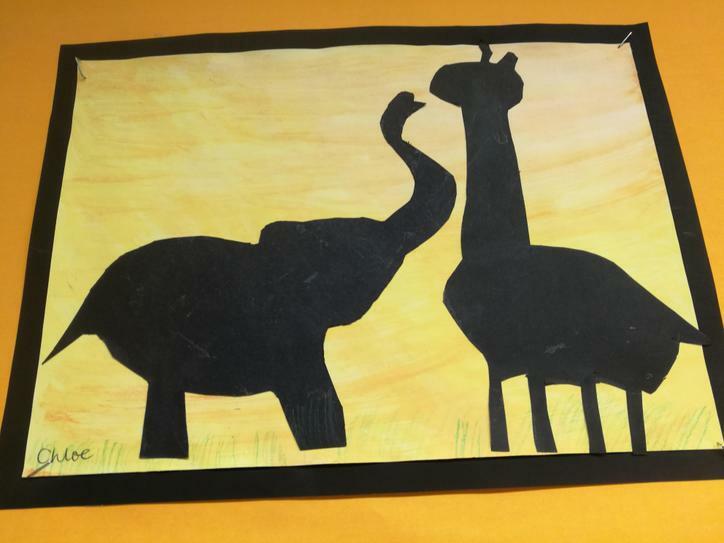 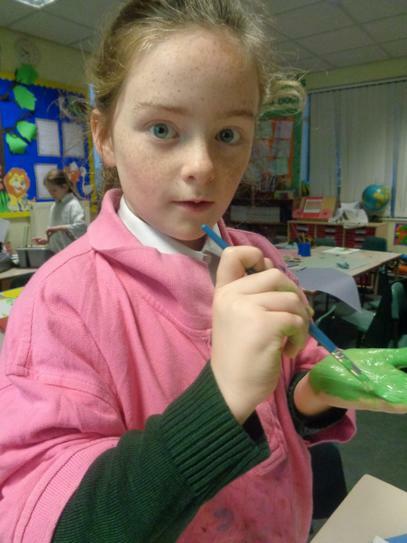 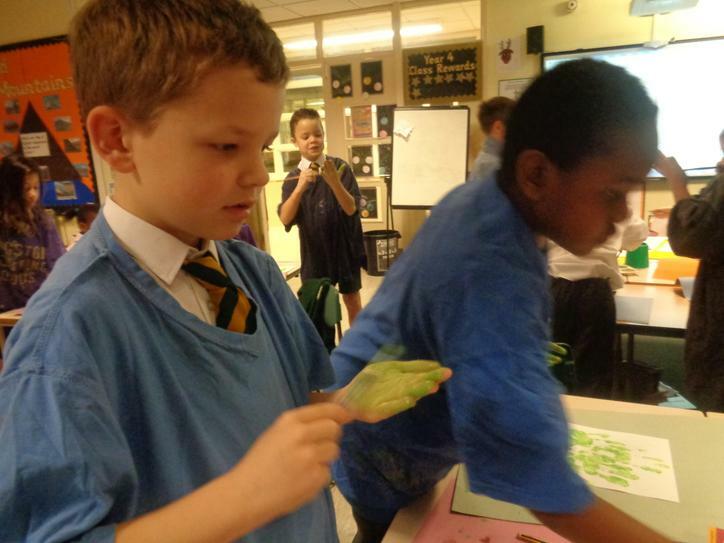 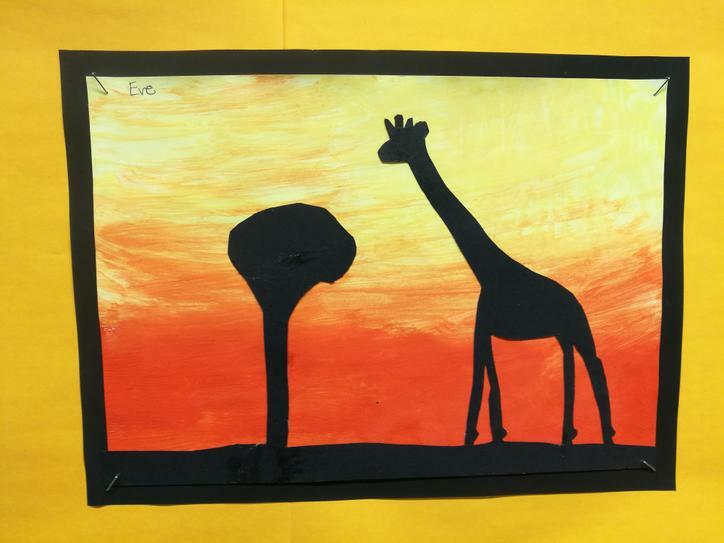 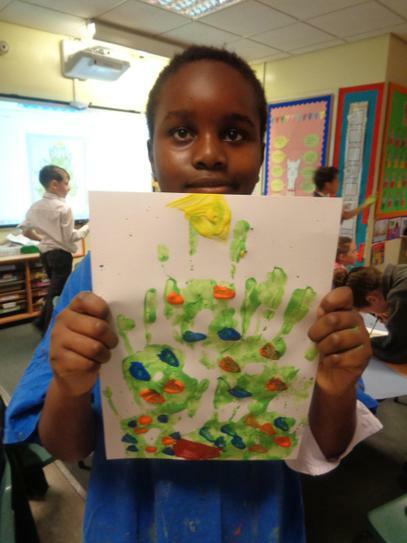 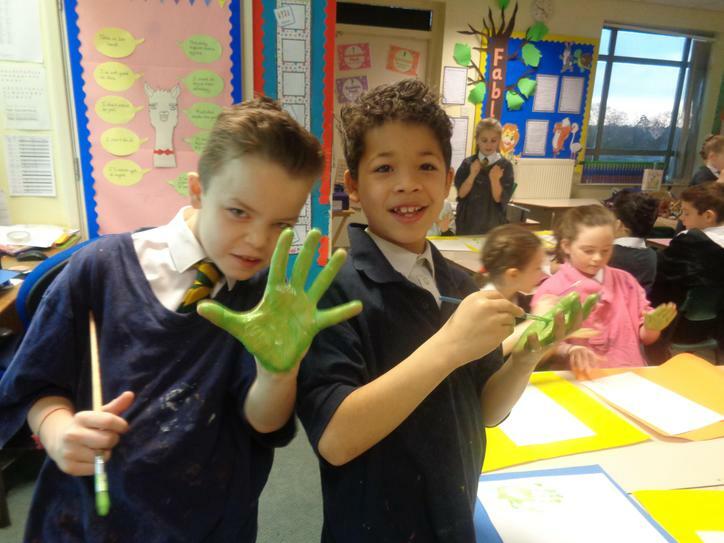 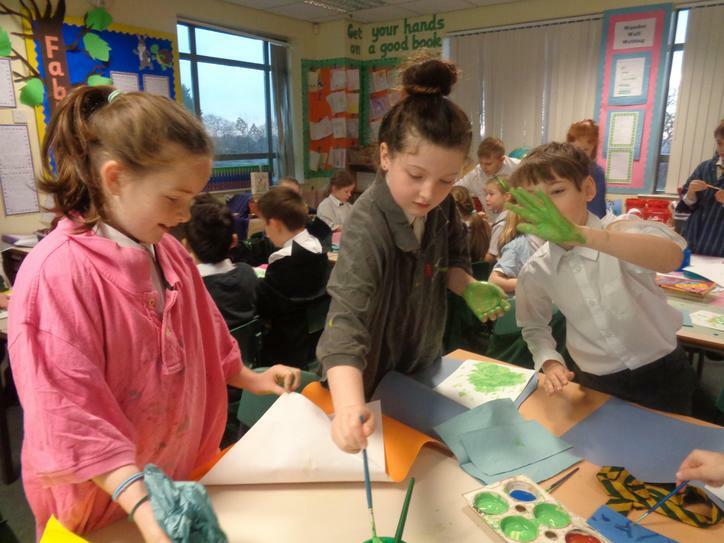 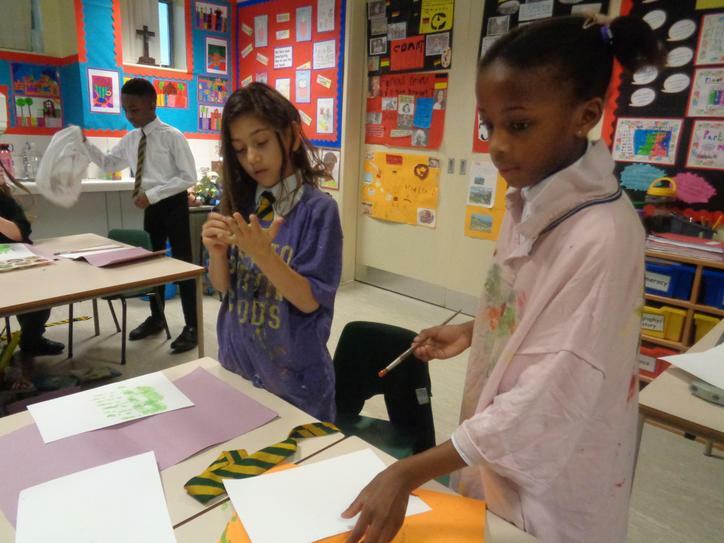 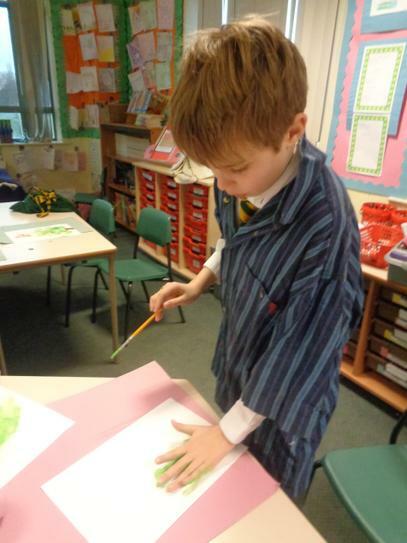 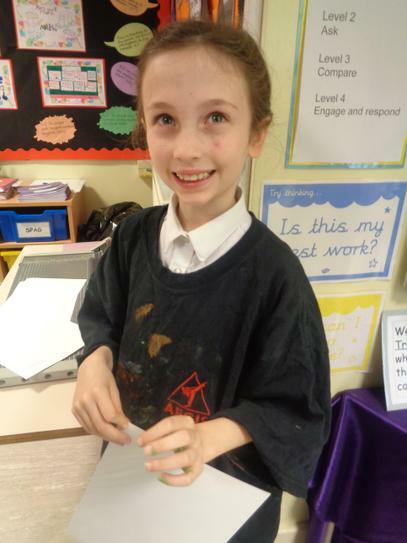 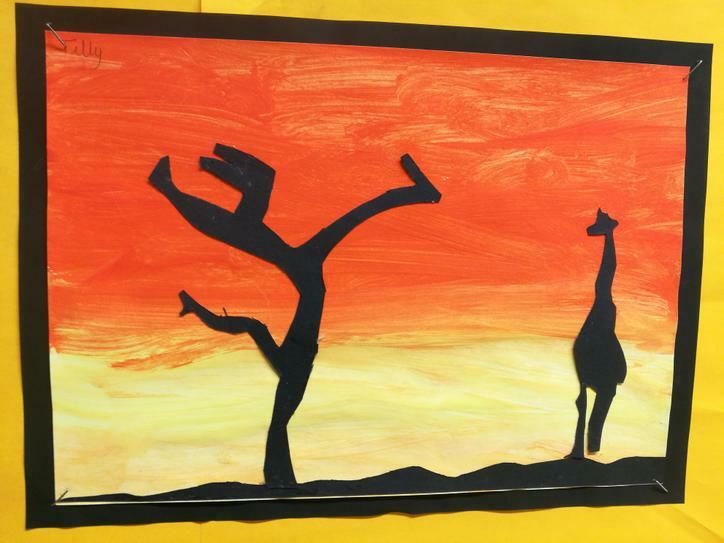 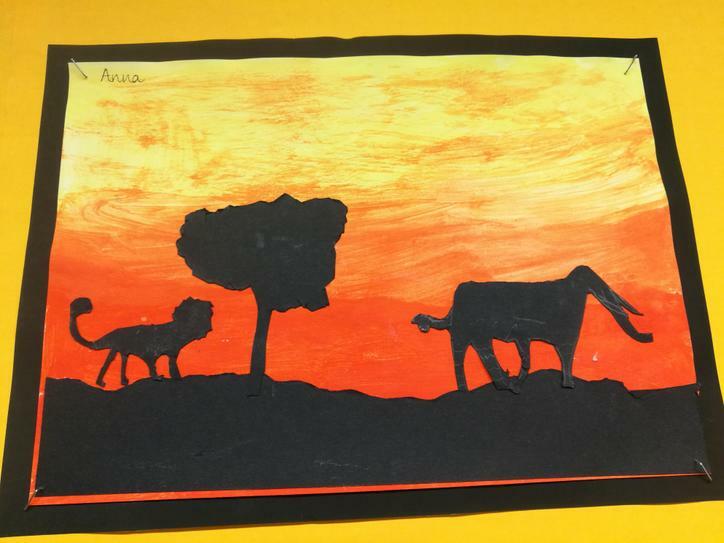 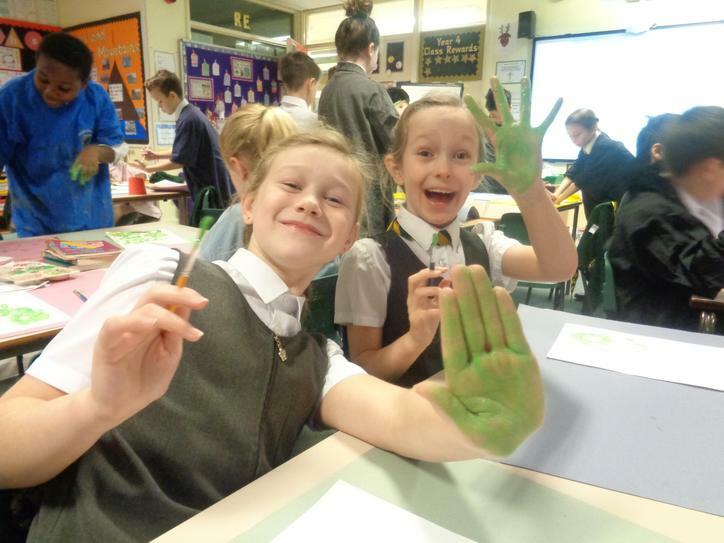 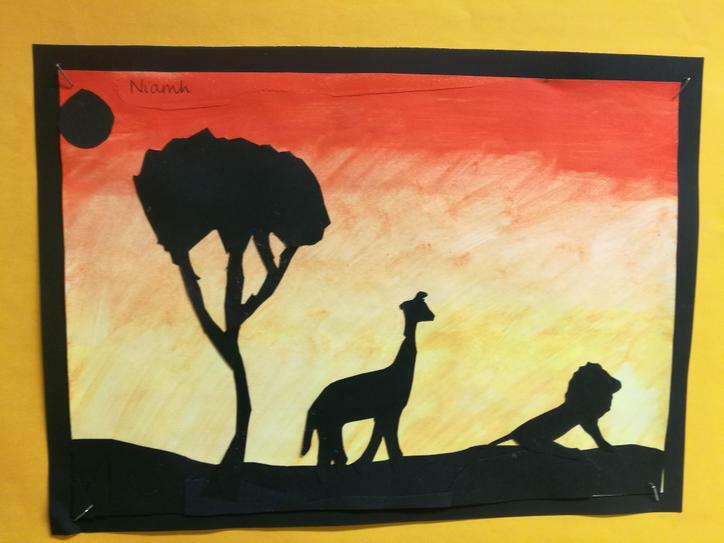 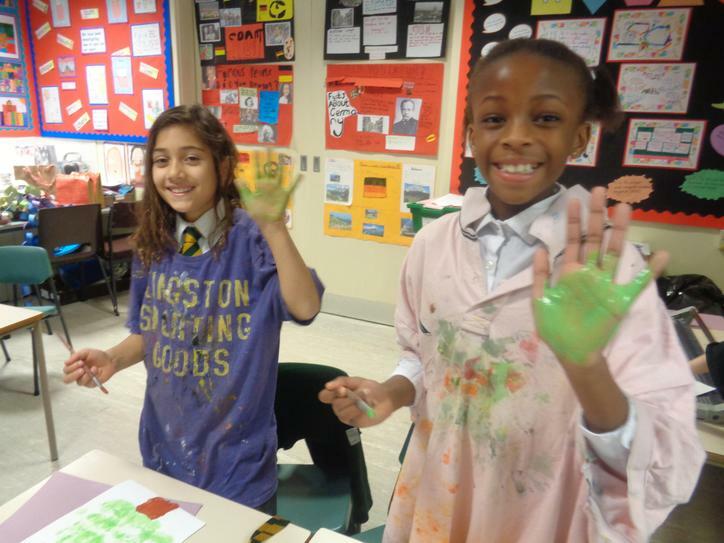 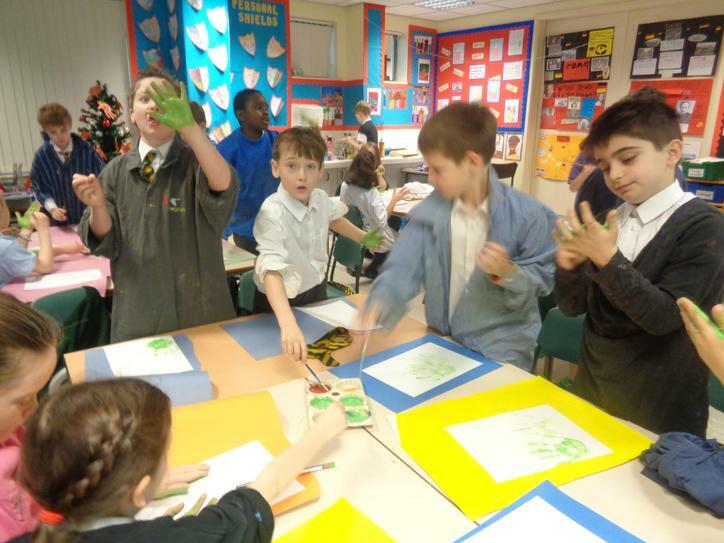 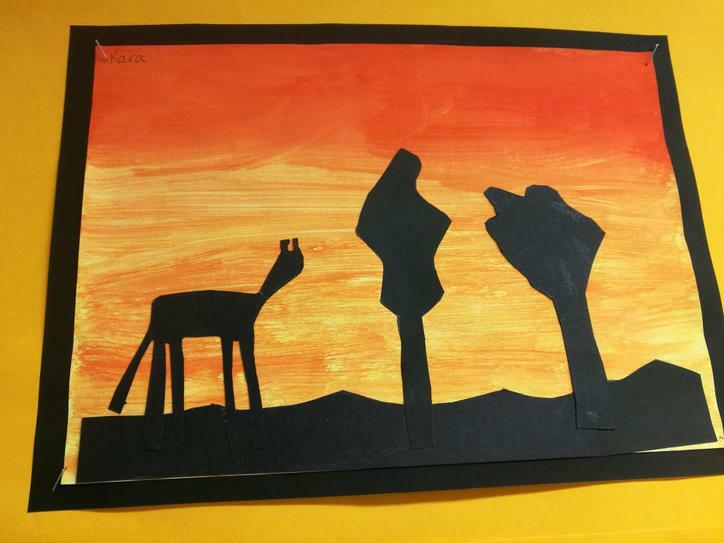 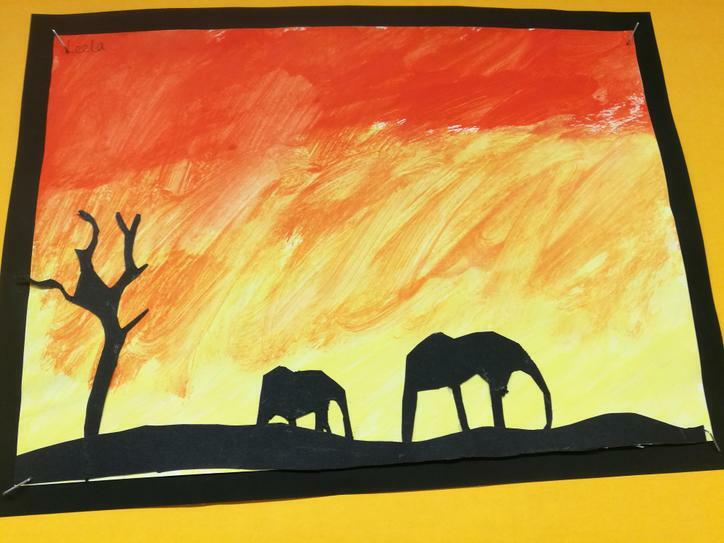 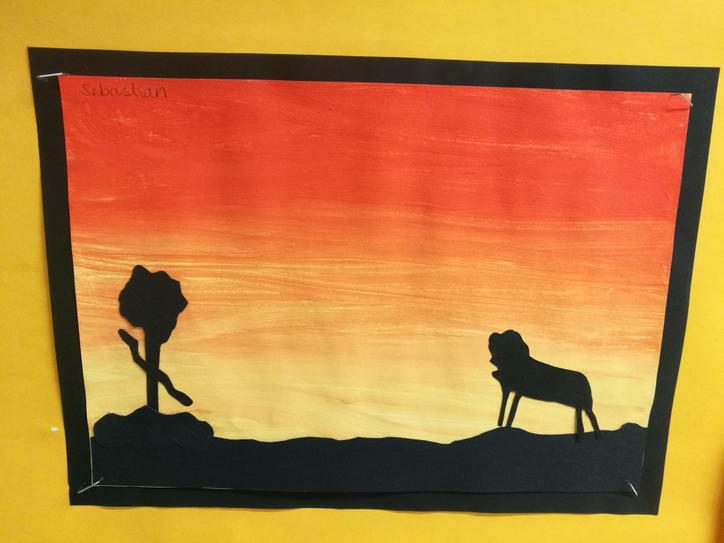 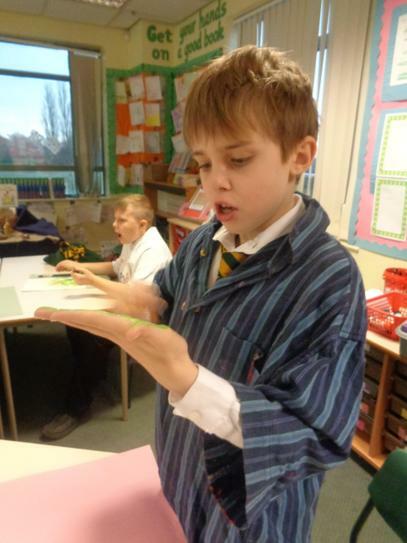 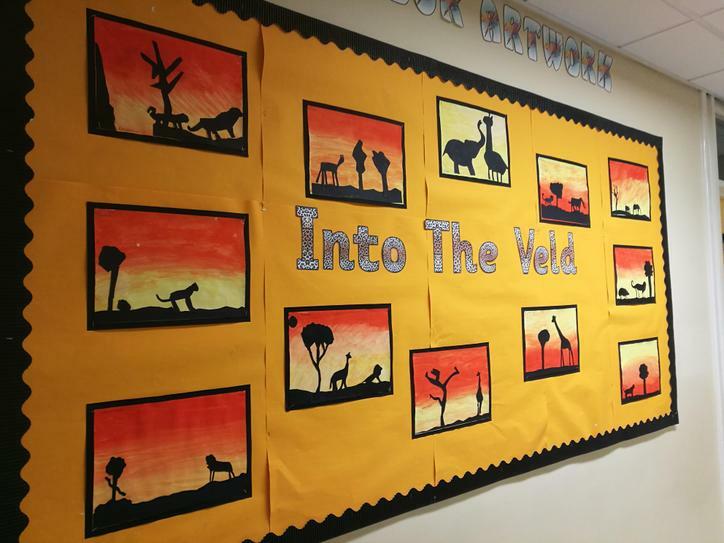 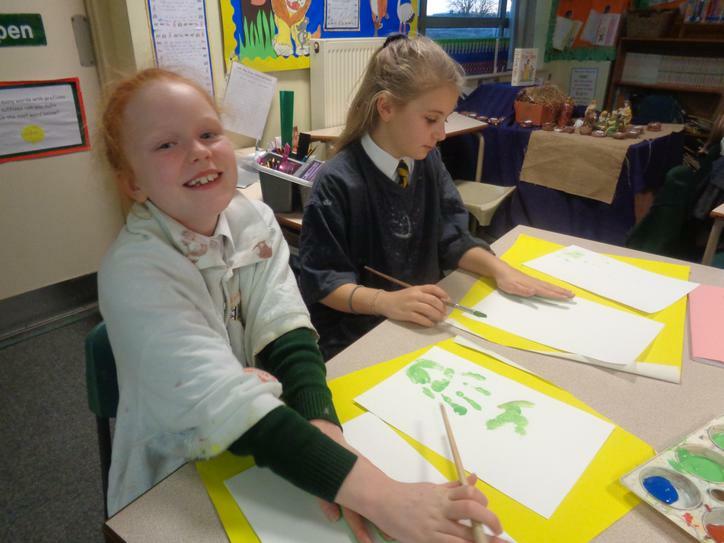 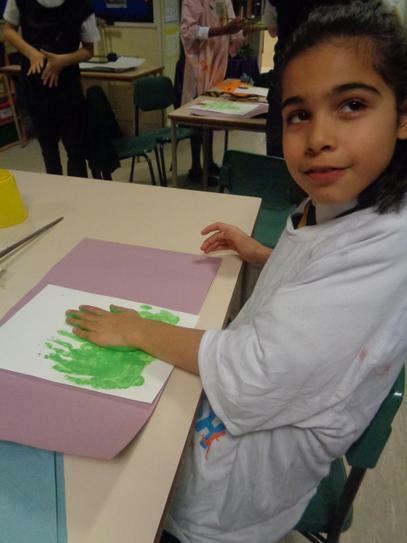 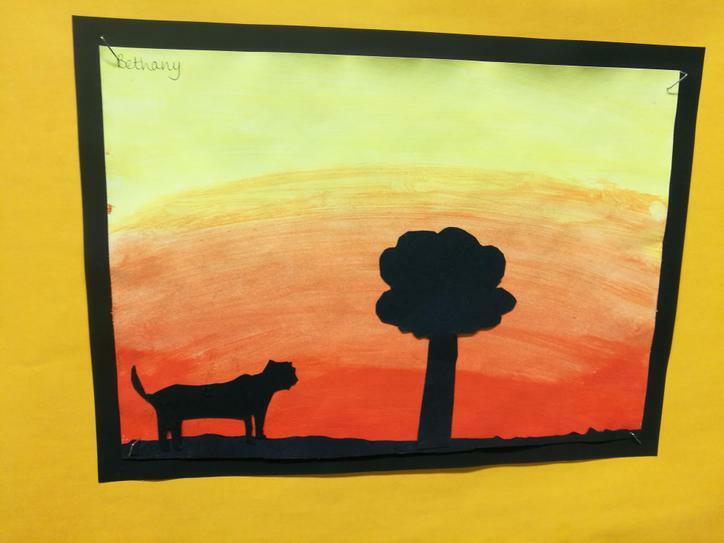 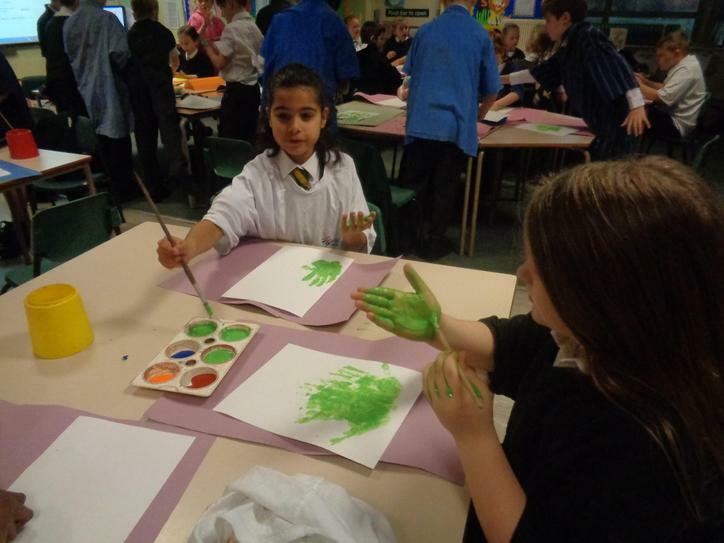 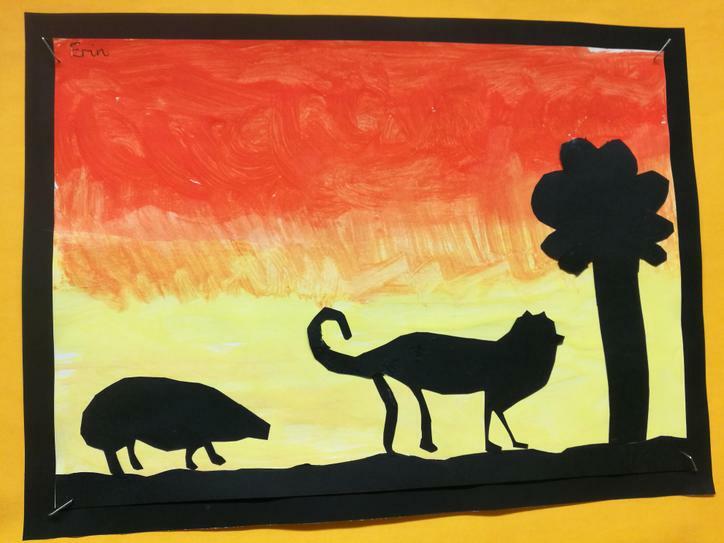 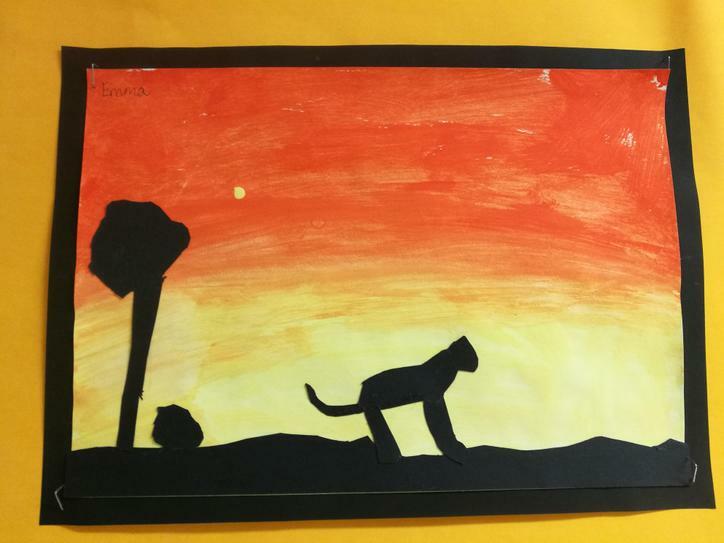 Year 4 have created some lovely pieces of art, which were inspired by our class novel, The Butterfly Lion. 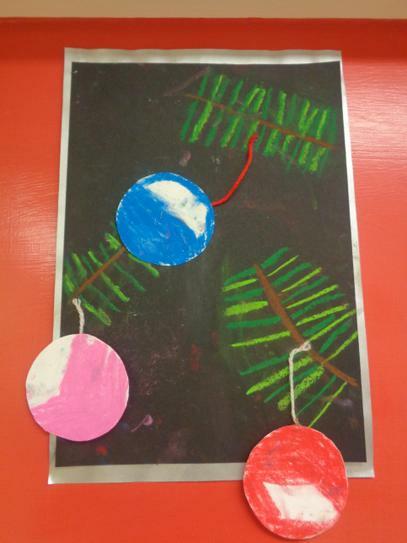 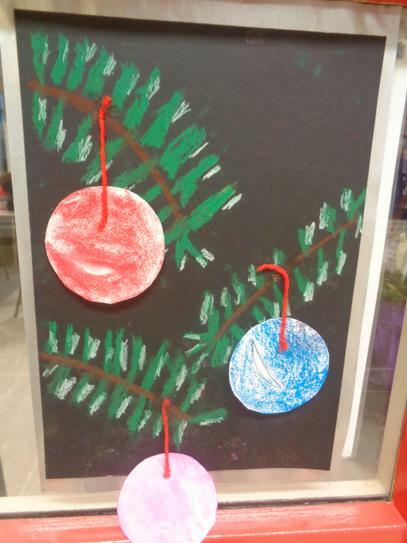 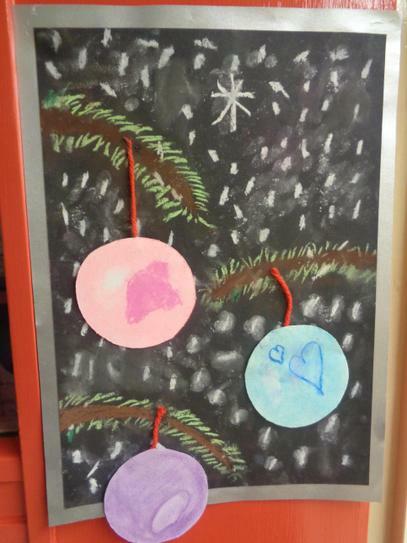 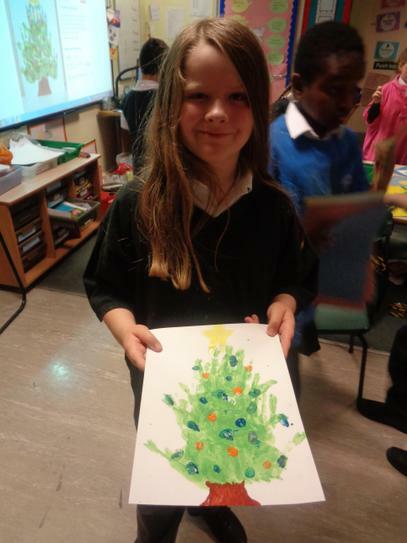 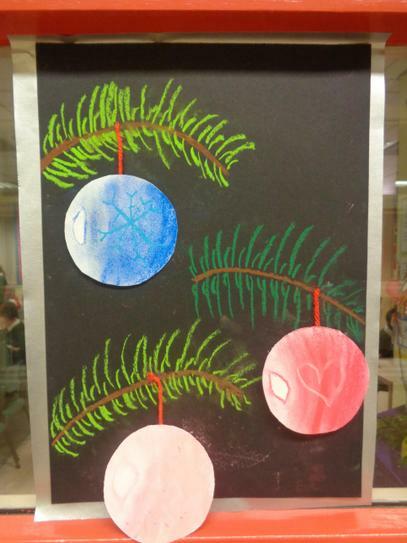 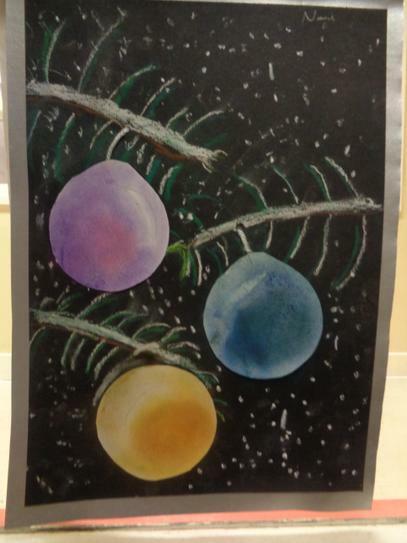 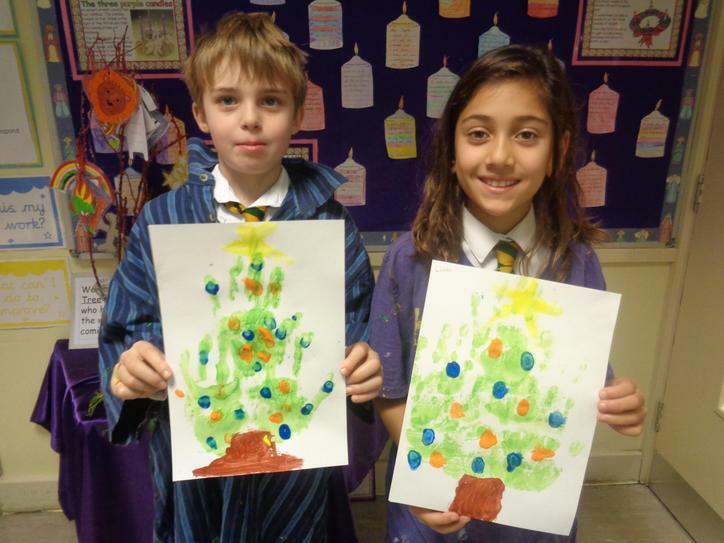 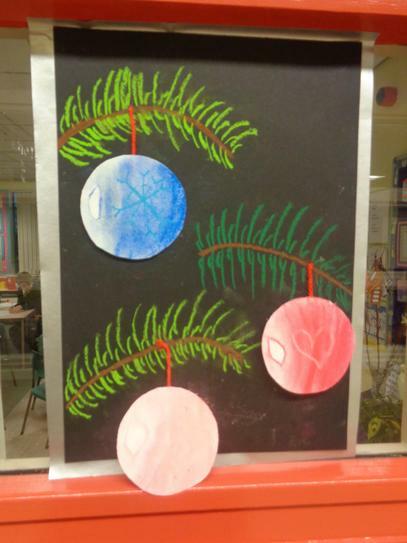 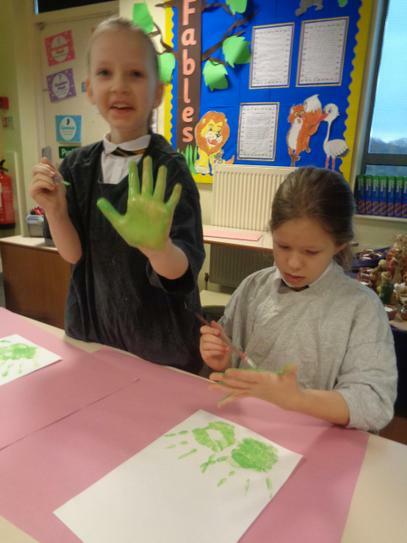 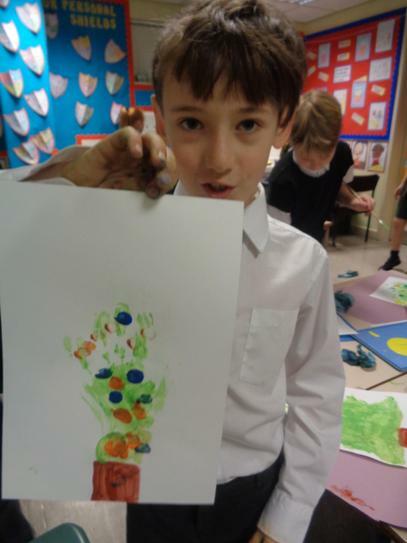 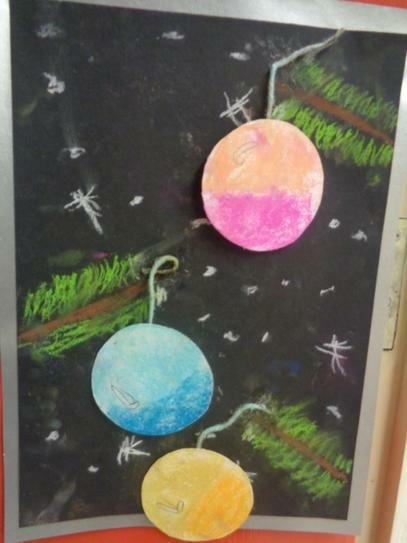 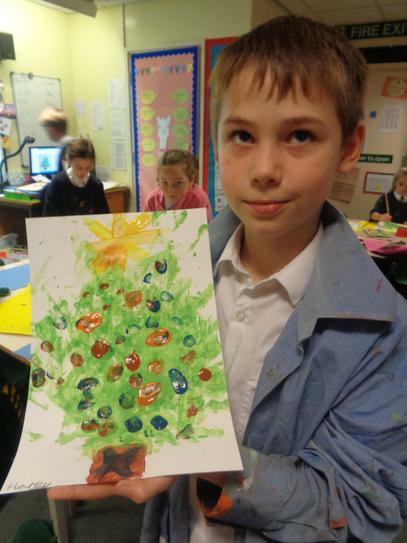 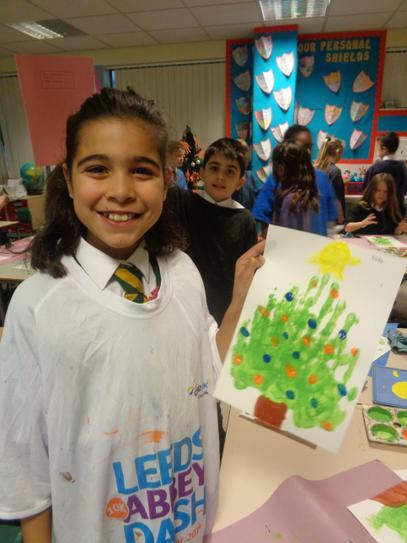 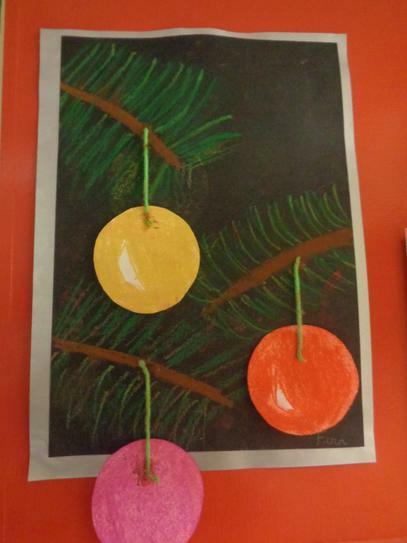 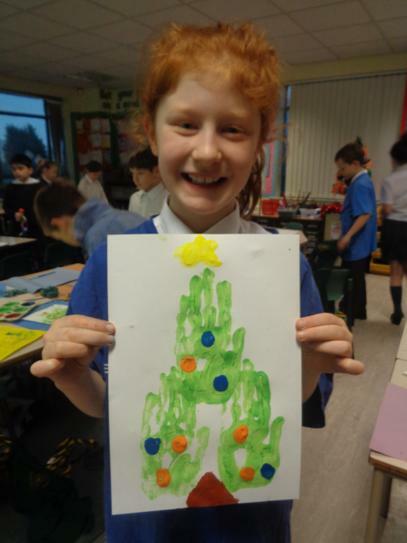 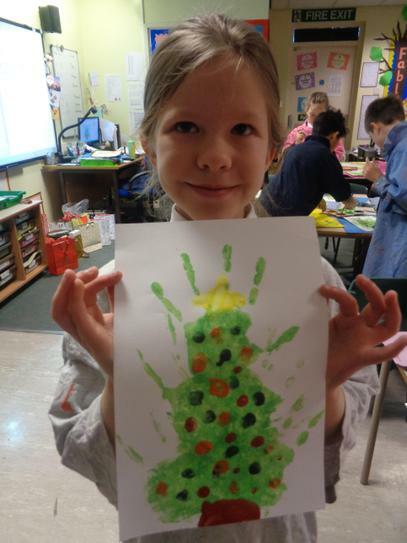 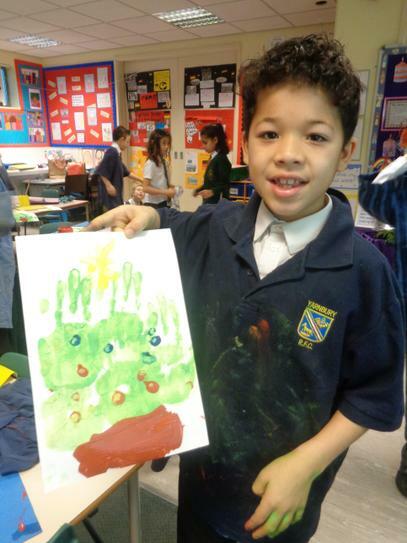 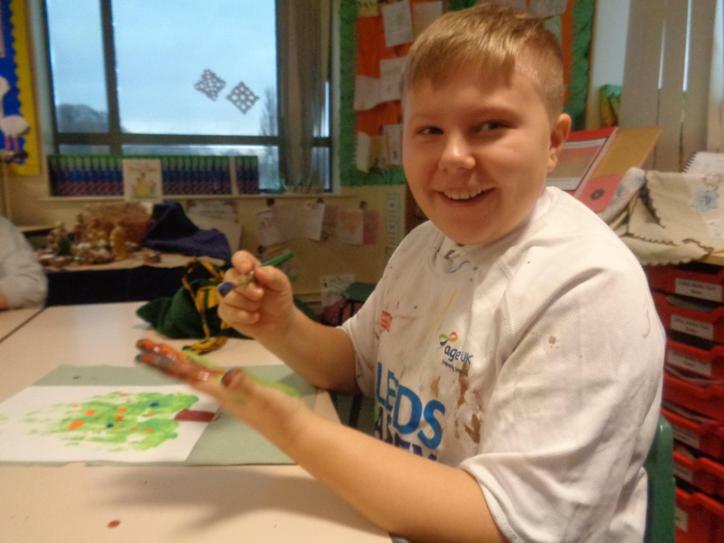 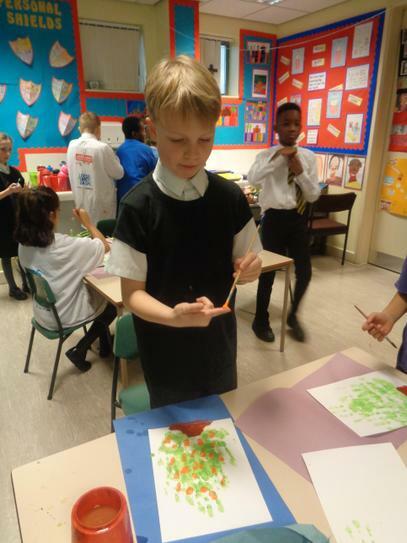 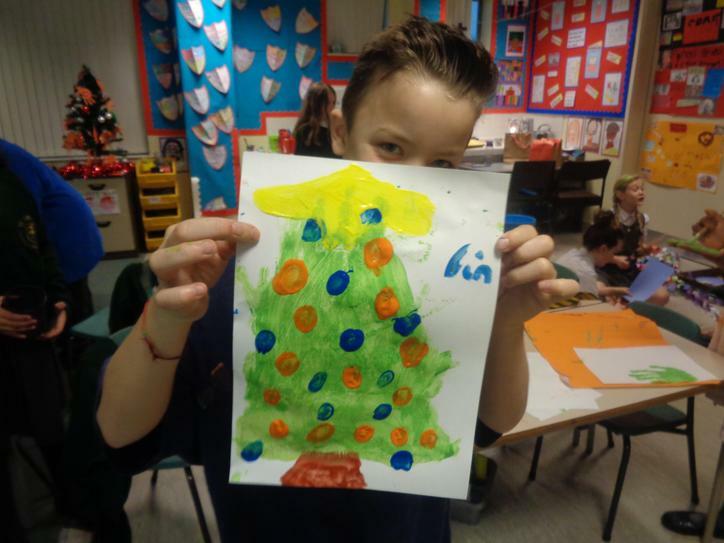 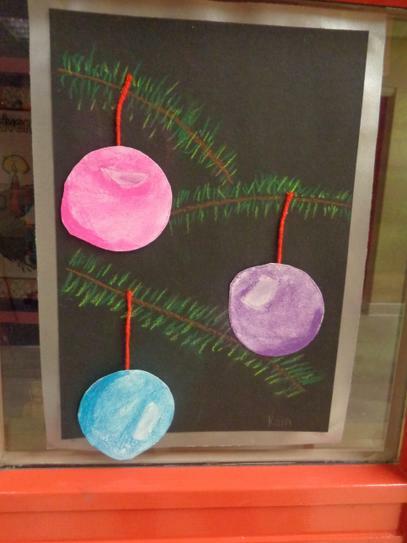 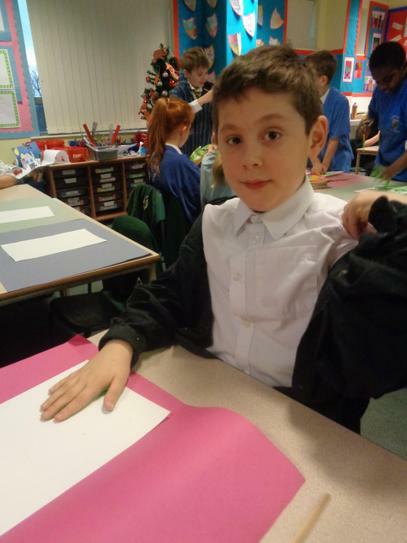 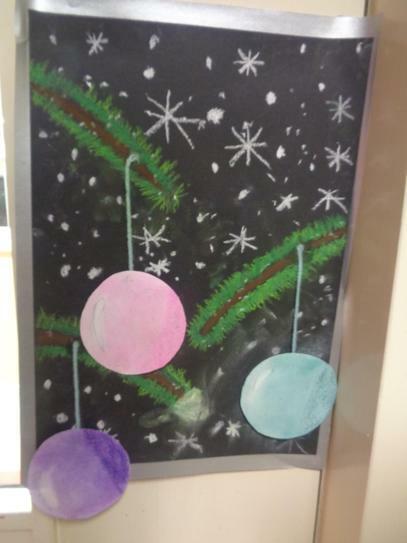 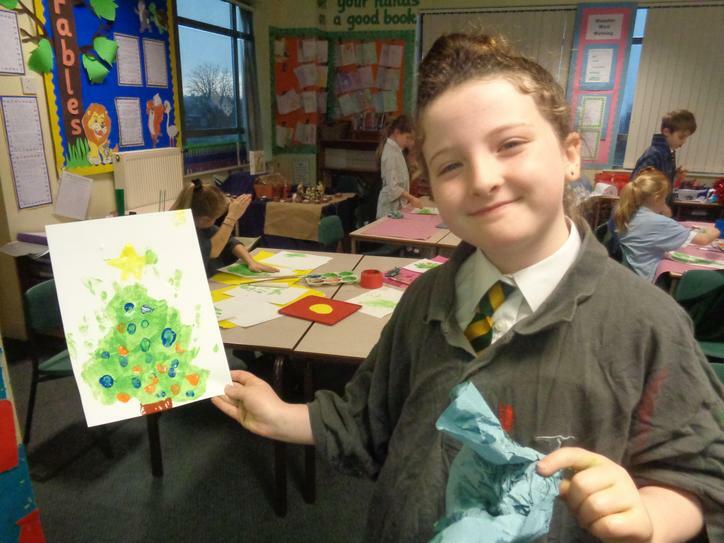 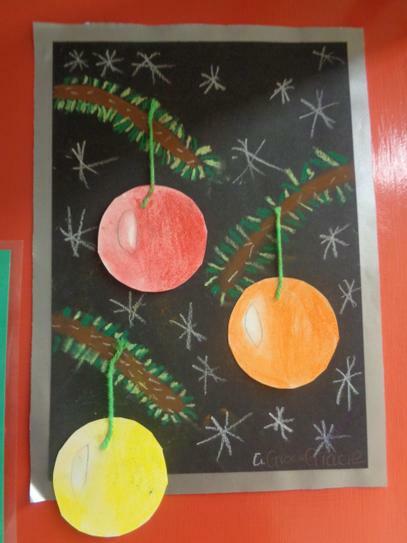 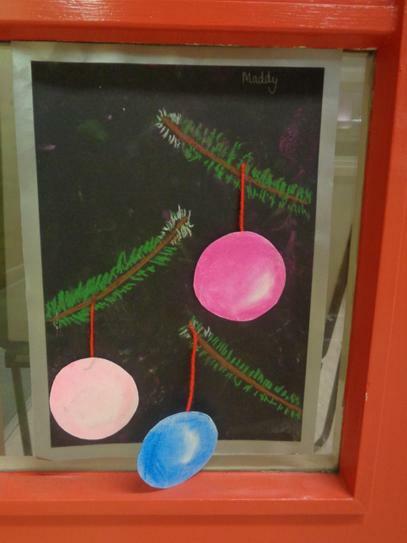 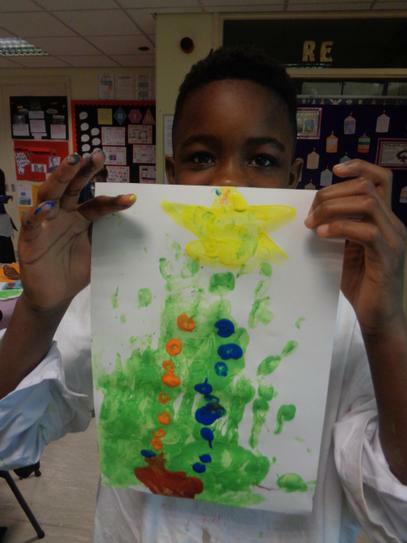 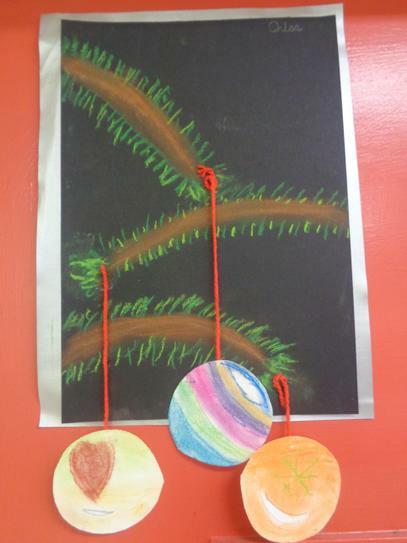 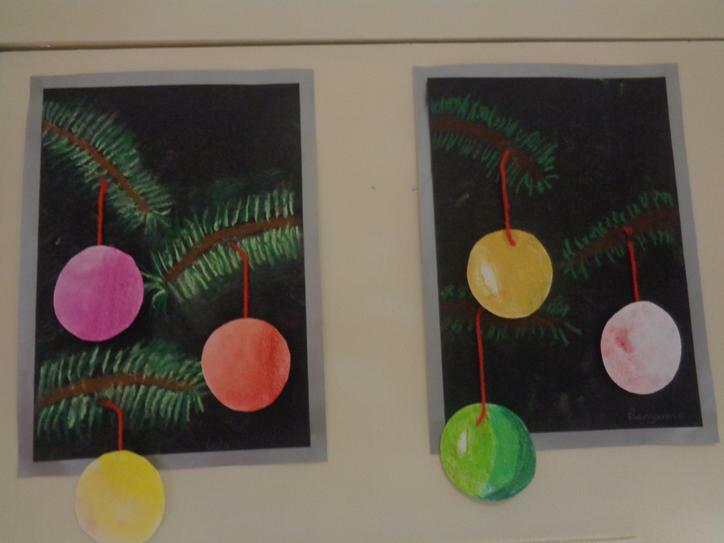 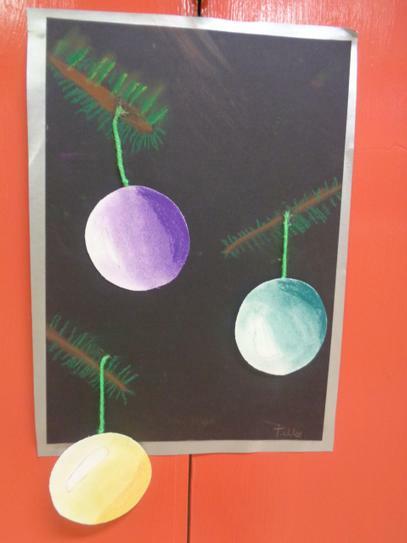 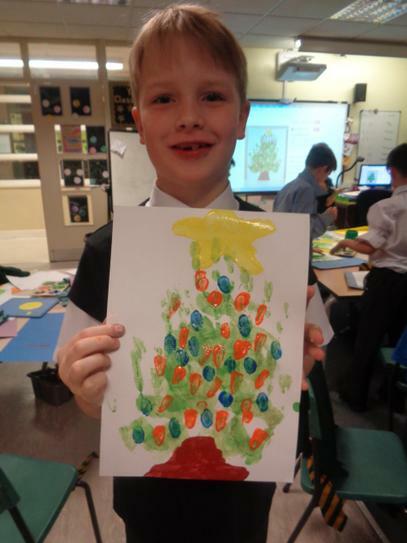 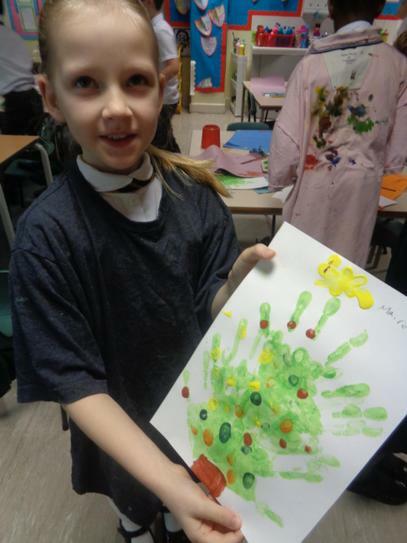 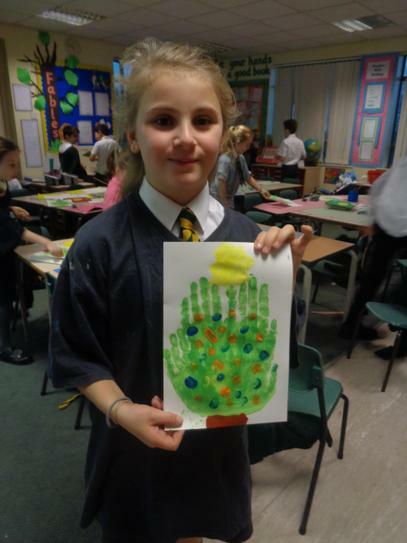 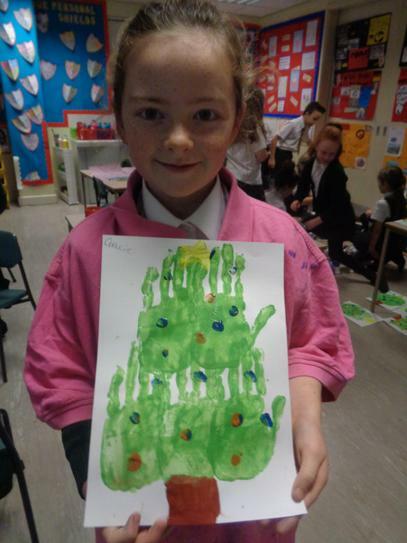 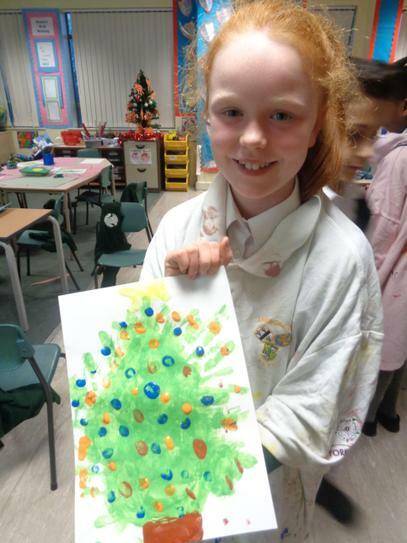 Year 4 created these lovely Christmas tree and bauble pictures. 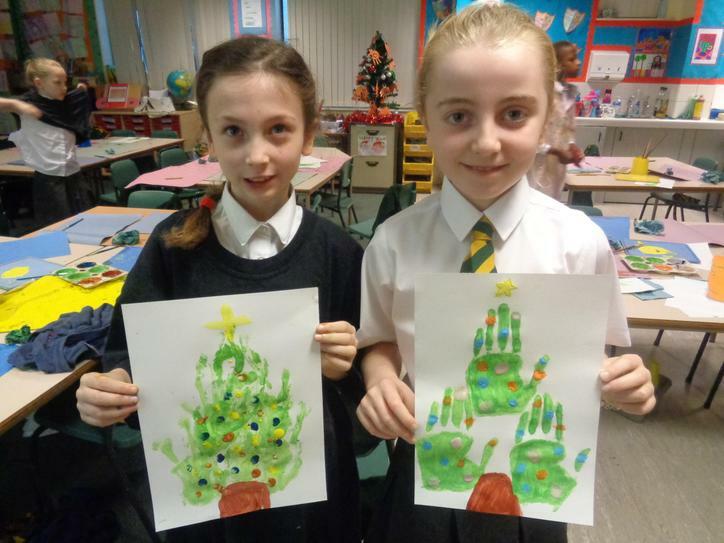 I think you'll all agree that they are wonderful!